The Blue Mosque, or Aqsunqur Mosque, is an exceptional example of early Mamluk religious architecture, and the largest mosque in the Bab al-Wazir district of Cairo. Built in 1347 by Amir Aqsunqur, it incorporates a mausoleum and impressive courtyard for prayer. The mosque’s first restoration came in 1652 under the Ottoman Amir Ibrahim Agha Mustafazan and included refurbishing the sanctuary with the blue Iznik tiles that lend the mosque its name. In 1992 the courtyard porticoes’ arches suffered in an earthquake. They were shored up in the mid-1990s to prevent further collapse. The mausoleum of Ibrahim Agha Mustafazan, its supporting walls, and the Iznik tiles were also much deteriorated, and the marble heavily cracked. Rising damp left salt deposits on masonry, and a few decorations collapsed. Some of the Iznik tiles were stolen as the site was exposed to looting and vandalism. World Monuments Fund’s long-standing collaboration with the Aga Khan Trust for Culture (AKTC) has resulted in the conservation of several monuments in Cairo’s historic Darb el-Ahmar area, with the Blue Mosque being the most recent. This project, initiated in 2009, was responsible for stabilizing the building, conserving the historic interior, repairing the roof, and setting up a post-conservation monitoring and maintenance system. After a decade of collaboration in Cairo, the AKTC and WMF celebrated the completion of the Blue Mosque project in 2015 through the creation of an exhibition describing the conservation program undertaken in partnership with the Ministry of State for Antiquities. The conservation of the largest sacred space in this poor neighborhood of historic Cairo provided the local community with space for its religious needs. 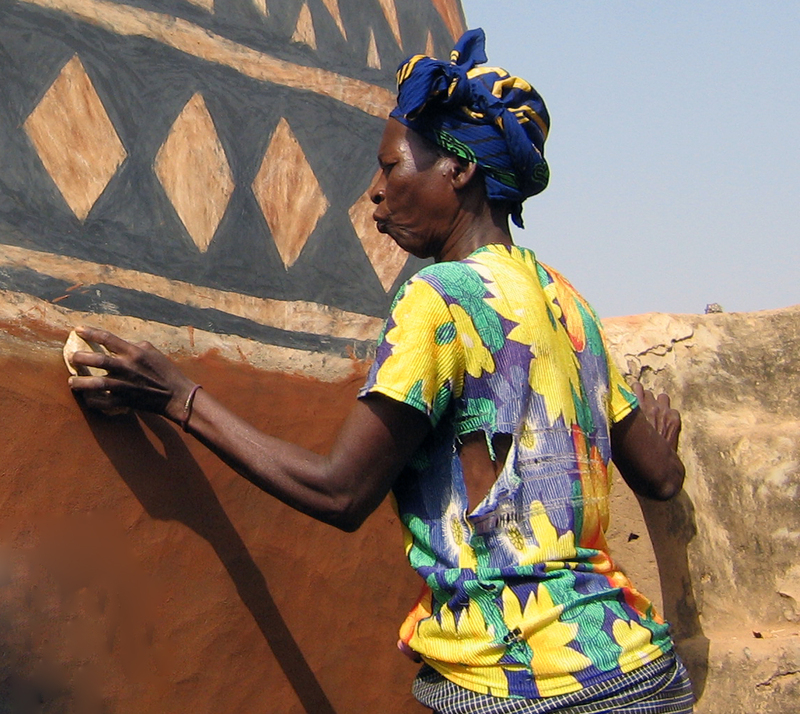 In addition to returning a valuable part of the community to its intended purpose, the project provided training for local artisans and conservators.